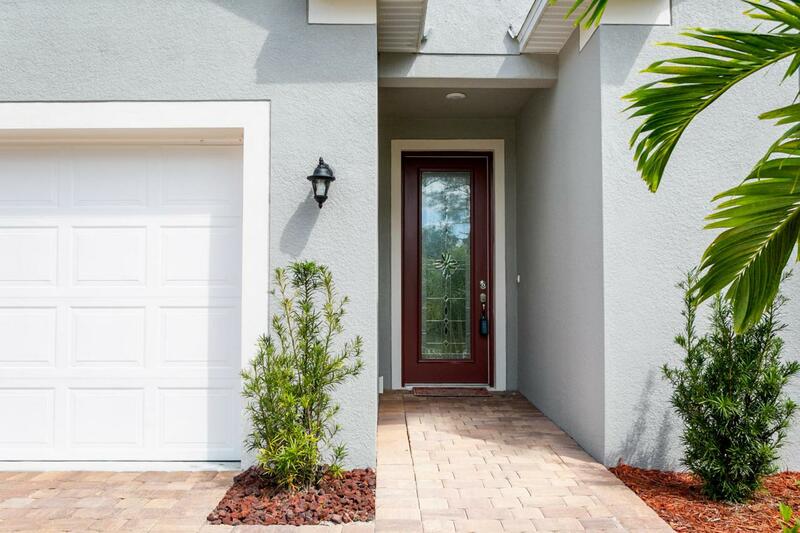 Home is where your story begins ... welcome home to this lovely and well appointed 4/2/2 with over 2100 sq ft of living space in the beautiful River Place community. 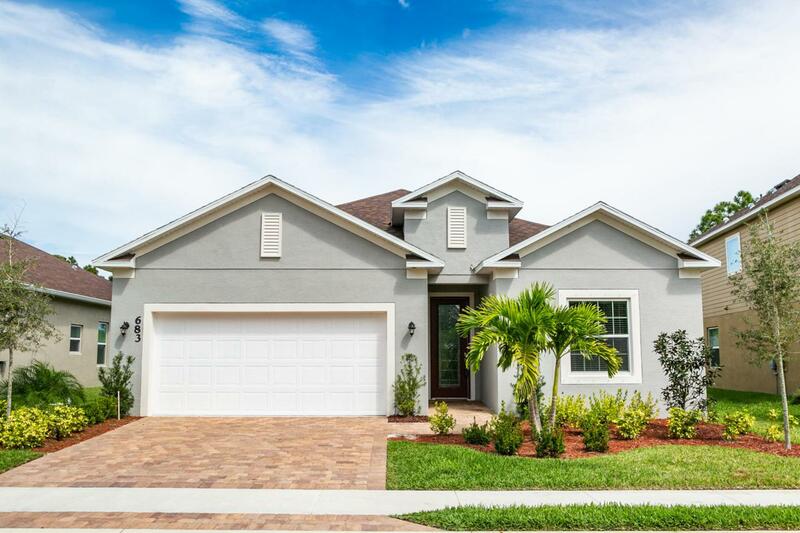 This exquisite home has it all, open floor plan with large tiled living areas, spacious carpeted bedrooms, large gourmet kitchen with 42'' cabinets, granite countertops, and stainless steel appliances with breakfast bar, great for entertaining! Build in 2018 and still under builder's warranty. 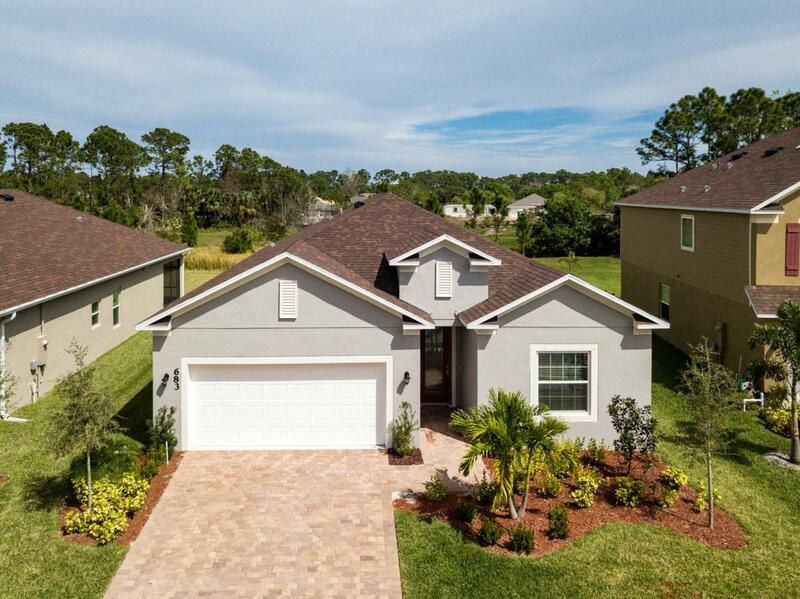 Great curb appeal with paved driveway, a beautiful cover porch overlooking the expansive preserve area surrounded by newer homes. 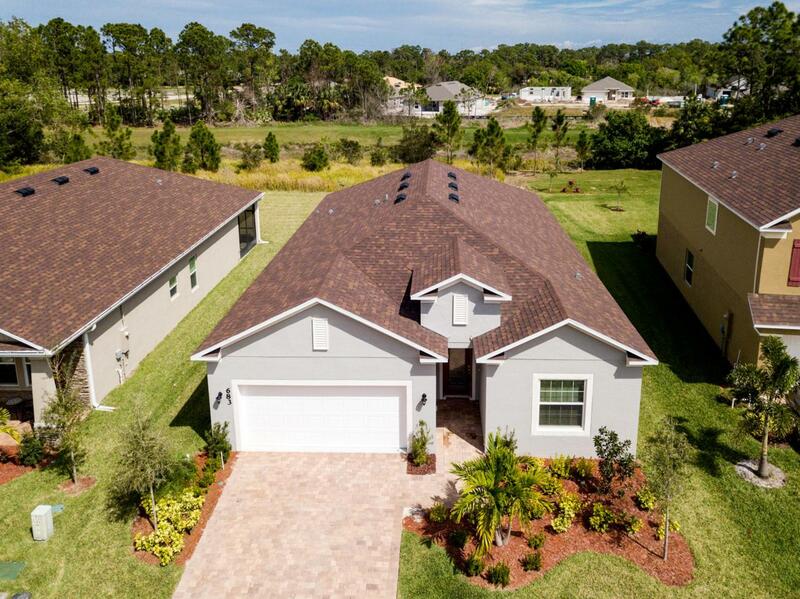 River Place is a deed restricted community with pool, club house boat ramp, preserve trails to connect with nature. Thee is no place like home, take a peak & fall in love! You will not be disappointed!